What is standing in the way between creating the career and life you’re aiming for? Our research found there’s a common thread for many women as they move through their career, particularly as they head into their late twenties and beyond. For a variety of reasons, they have become disconnected from their inner resource of ‘core confidence’, and this is impacting their career progression. 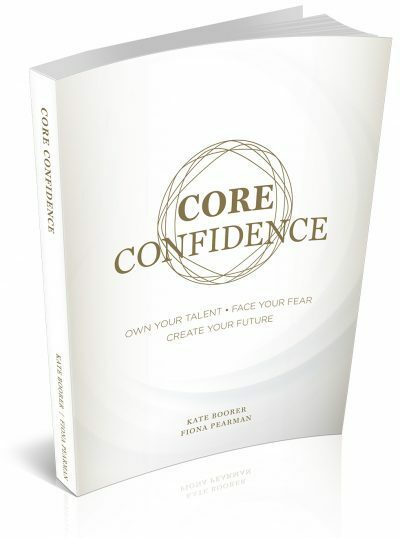 Our book, Core Confidence is about strengthening and supporting women to reconnect with that inner resource of ‘core confidence’. Our consulting and workshops have revealed that despite decades of good intentions to have more women in the top ranks of corporate and government organisations, very little progress has been made. We are dedicated to enabling women to face, manage and navigate the personal barriers that are standing in their way. This book includes the models and methodology we have been sharing in our workshops; it includes the 10 elements, both the internal and external facets, that together reconnect you to your Core Confidence. 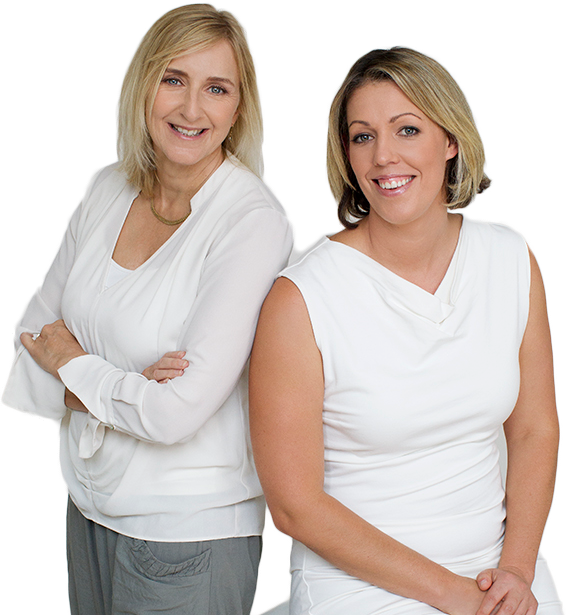 Core Confidence is a book written by Kate Boorer & Fiona Pearman. It examines the reasons (systemic, bias, practical and personal confidence barriers) that contribute to why professional women are often perceived as less confident than men.